Revlon Matte Suede Emerald City from the 2010 Suede Rhapsody Collection is unique in my collection. 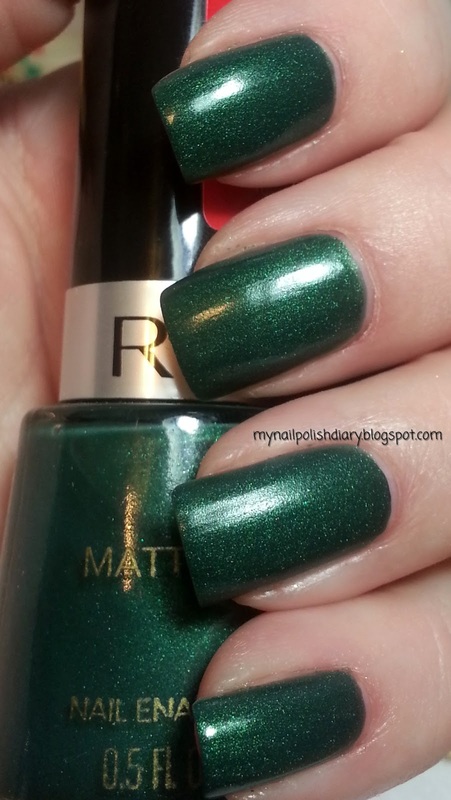 It's not totally matte, not totally suede as OPI defines it, but absolutely gorgeous. I love it. There is silver shimmer and just enough shine to keep it from being flat but not so much to confuse it with regular polish. Lovely. It applies easy and wears nice. Not super long, but mattes never do. 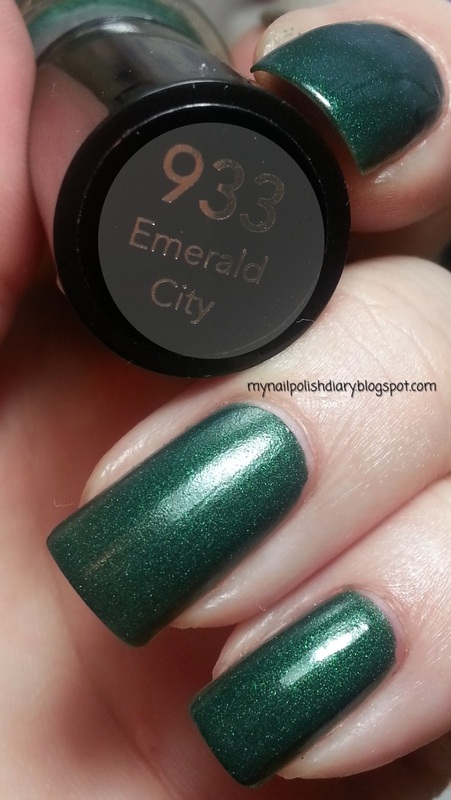 I find Emerald City wears longer than other mattes though.